The Lautoka Sugar Mill halted its operations yesterday to conduct an investigation and remedy abnormalities detected in its clarifier station. 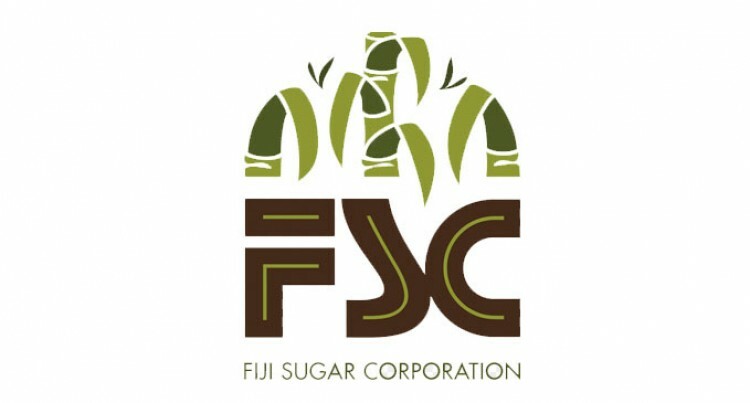 The Fiji Sugar Corporation made the announcement yesterday as all operations were ceased. The function of the clarifier station is to separate the solids and impurities from cane juices. Through the clarifier, clear juice extracted from the sugar milling process is separated and proceeds to the next stage of sugar milling, whilst the solids and impurities progress to waste. The Corporation notified growers about the planned stoppage on Tuesday afternoon, 11th September. The growers were told that no harvest quota was being issued for the day. This early notification saved lorry drivers having to bring harvested cane to the mill and wait for hours until the remedies were done. FSC said the growers were further advised not to deliver cane to the mill beyond deliveries already queued at the mill or in transit to the mill by 6pm on 11th September. Lautoka Mill undertook to crush all available cane before shutting down. This was achieved by early yesterday where 389 cane lorry loads were processed before the shutdown. The mill will resume crushing as soon as issues had normalised. This shutdown will be complicated by having to remove all cane juice from the clarifier station in order to assess and inspect mechanical equipment prior to remedial work being undertaken. Growers will be advised as soon as cane deliveries are able to be resumed.